No one can define beauty in simple terms, nevertheless, we know that its experience is often identified with certain qualities. Mathematicians—who, unlike architects, never stopped believing in the role of beauty—knowingly, and comfortably list surprise, significance, clarity, profundity, or ambiguity, as some of its characteristics, and they point out that when order takes over disorder, ‘all falls into place.’ This pleasing moment is something that architects are familiar with too and it is a well-known step towards beauty. In our time, beauty is not a singular idea but its plurality prevails, hence we are looking for new architectural beauties. 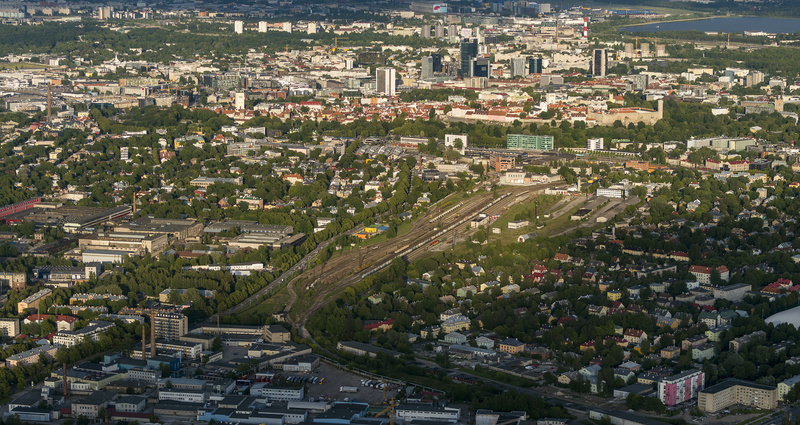 SITE: The site of the TAB 2019 Vision Competition is the east side of Kopli, part of Kalamaja, and adjacent to the railway lands that will, in the near future, become an important new part of Tallinn. BRIEF: The task is to create a neighborhood of shared and private habitats to live and work in. Indoor and outdoor places for people to learn, play and grow across the ages. TIMEFRAME: Digital submissions and the hard copies must be received by 23:59 EET (21:59 GMT) on 16 January 2019. Entries that are not DIFOT (Delivered In-Full, On-Time) will not be considered. The winning project codes will be announced by the end of January 2019. Winning authors will be announced in September 2019 during the award ceremony at TAB 2019. JURY: Kjetil Trædal Thorsen (Snøhetta, Norway); Endrik Mänd ( Chief Architect of Tallinn); Margit Mutso (Eek & Mutso Architects, Tallinn); Dr. Yael Reisner TAB 2019 Head Curator (London). All project entries will be will be exhibited as part of TAB 2019. Q&A: Questions to be submitted via email to vision@tab.ee by 15 December 2018 Q&As; will be published on this page.